We are producers of high quality steel replacement parts for Chrysler automobiles from 1935 – 1952 as well as Dodge and Plymouth light trucks from 1933 – 1947 and since 2000, PDRP has dedicated all of its effort and resources to bringing you the finest replacement parts money can buy. 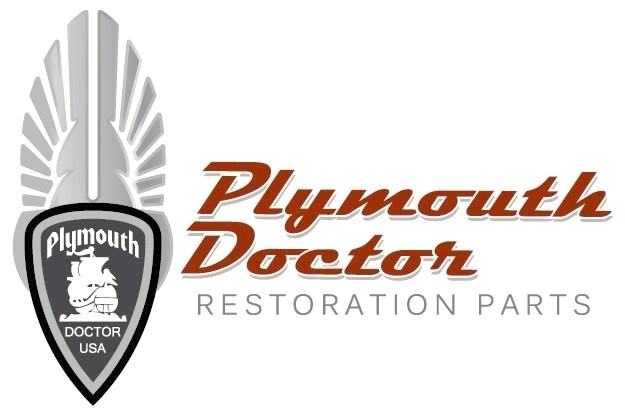 The owner of PDRP has been involved in the restoration and auto collision repair business for over 25 years, is IICAR trained and certified in the critical aspects of collision repair and serves as a Technical Advisor for the Plymouth Owners Club and the W.P. Chrysler Product Restorers Club. Great attention is paid to the detail of every part produced, whether hand fabricated or die stamped and only the best fabrication technicians certified in both forming and welding are allowed to participate in the manufacturing process, as we realize that fit, form, function and safety are of great importance to you. All PDRP structural and outer body repair and replacement parts are produced in 18ga cold rolled steel unless a heavier gauge is required by the manufacturer on the original part. Each project begins with the examination of an original part from the car for which the part is to be used and a template is made from that original pattern and the part is then formed and checked against the original until it is correct. Quite often, a car is purchased for the sole purpose of parts development and once the part is believed to be accurate, it is installed on the car for validation of fit, form and function. If a part is found to be damaged from shipping or does not meet your expectation, simply return it for a replacement part or a full refund of the purchase price. Naturally, we will be interested in knowing the reason for the return in order to correct whatever problem may occur in the manufacturing or shipping process. Note: Return of parts for reasons other than damage or quality issues are subject to a 15% restocking fee for cash orders or an 18% restocking fee for charged orders. Parts must be returned within 30 days of receipt. Your complete satisfaction is guaranteed; you have my word on it.